Every sector of the industry is beginning to benefit from the countless technological advancements that are being discovered every day. The food sector is especially benefiting from new technologies, which have countless benefits. 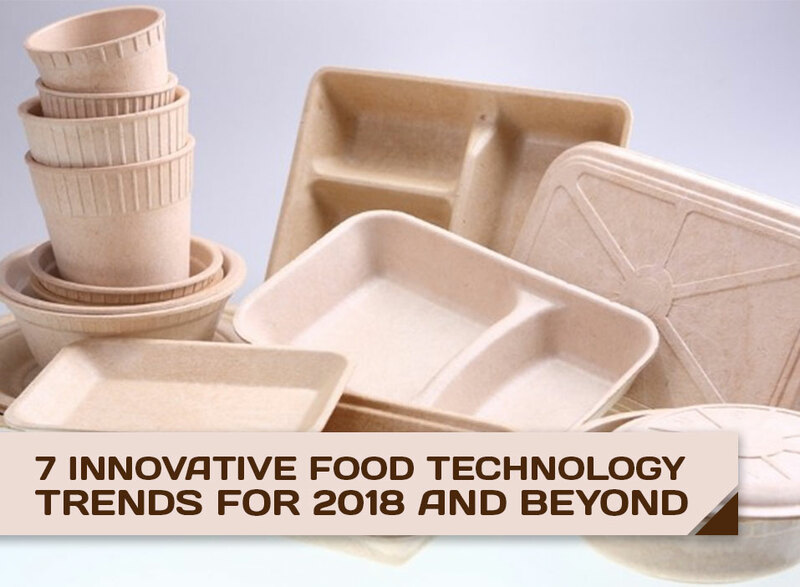 From new styles of packaging to turning to old processing techniques, there are food technology trends for every part of the industry. These are just a few of the great food technology trends to watch for this year. Over the past few years, people are becoming increasingly aware of the environmental issues that come with traditional plastic packaging. 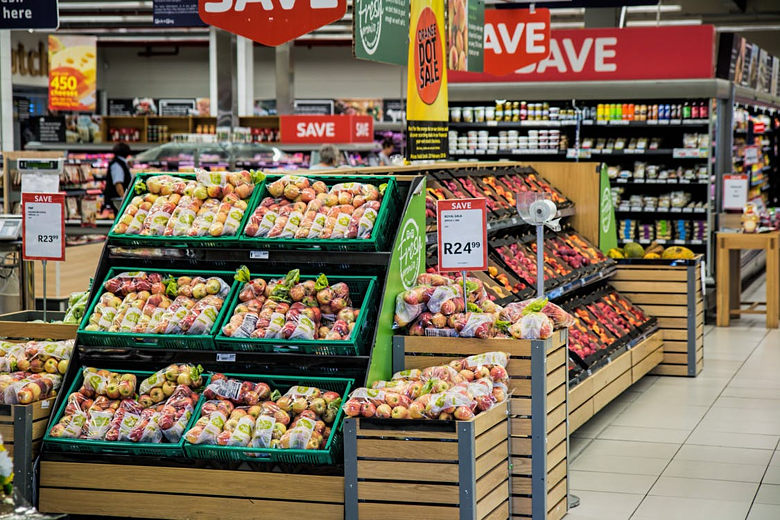 While it may be relatively cheap, the harm it can do to wildlife and nature has many companies looking for alternative packaging solutions. Nano packaging is a new form of packing created through nanotechnology, which uses microscopic nanoparticles to create new and innovative packaging. There are three main types of nano packaging found in the food industry: improved, active, and smart packaging. 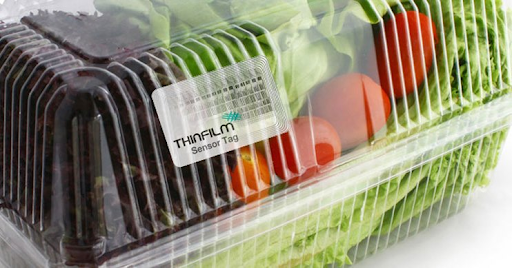 The most innovative types of nano packaging is smart packaging, which can physically or chemically detect microbial changes in food products. Meaning, customers will have a method for identifying food that is or is on the verge of spoiling. Kraft is one major company working to develop smart nano packaging to help determine if food has gone bad by developing an “electronic tongue” to help determine food quality. 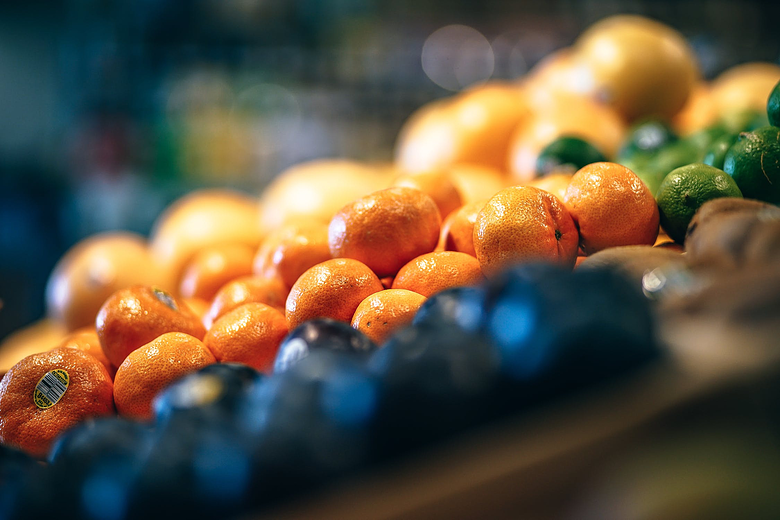 There are also biodegradable, and edible packaging options that aim to reduce the amount of plastic waste companies create with their food products. 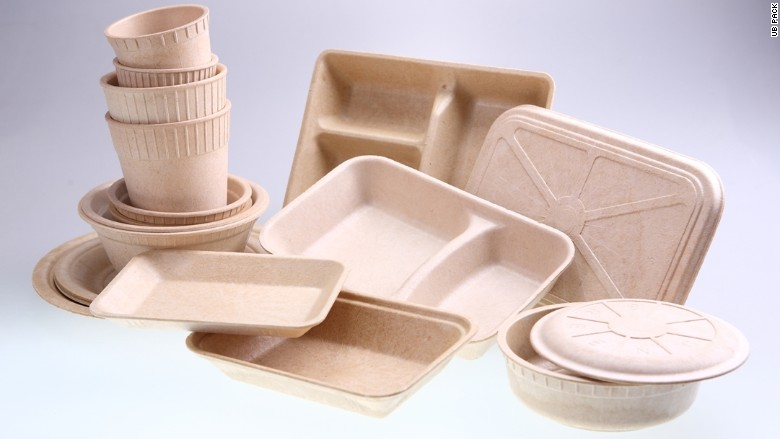 Biodegradable packaging is made using polymer-derived plastic, which can decompose over time with the help of living organisms, unlike ordinary plastic packaging. Edible packaging is made from food-grade polymers, making them safe for consumption. One unique example of both biodegradable and edible packing includes Ooho! water, a company that packages their water as a ball, secured with a thick plastic film made of plants and seaweed. Customers can either consume everything entirely or allow the film to degrade naturally over a period of four to six weeks. Virtually every type of food product comes with all sort of information on their packaging, including small, scannable QR codes. These QR codes have been around since 1994, but have seen a surge in popularity with the invention of smartphones and the popular app called Snapchat. Food and beverage manufacturers have begun adding these codes to their packaging as a way of providing customers with more detailed information about their products; including ingredient, allergen, and nutrition information that may not all fit on the packaging. At first, customers needed a special application on their smartphone to scan it and receive the information. But, with the release of their iOS 11, Apple has made it so that their camera application can now read these codes, no applications required. Computers have had a presence in the food industry for quite some time. But, advancements in computerized technology, robotics, and automation mean now, the food industry can go even further. 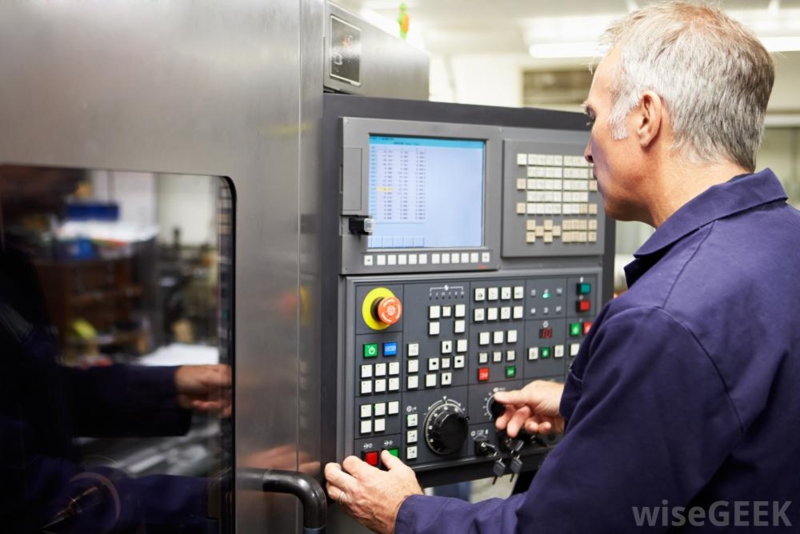 Automation is especially useful, as it can help make product production, inventory count, and other logistical components much easier. This sort of technology will help to make certain aspects of facility management much easier and will ensure efficiency and effectiveness. One specific example of a robotic system being used for automation is robotic butchery machines. These machines not only help to speed to the process overall, but by automating butchery in large-scale factories, it also makes the workplace safer by eliminating the need for employees to handle dangerous tools such as high-speed saws. While it may not sound like something that falls under food technology trends, drainage systems are another thing to keep in mind. Slot Drain is a newer, more advanced type of floor drainage system that is pre-sloped and made using food-grade stainless steel. This makes the system extremely durable and both corrosion and bacteria resistant. 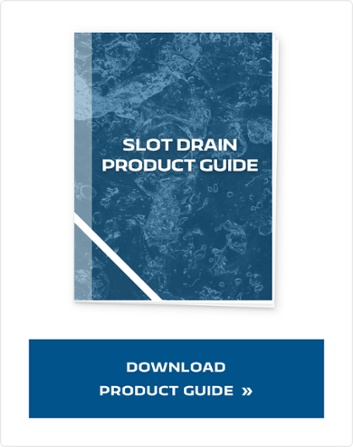 Additionally, Slot Drain does not use grates, making it a safer, more economical drainage technology that is extremely effective in draining away wastewater. This renewed interest in healthy eating has also reawakened the interest in many old food processing techniques. 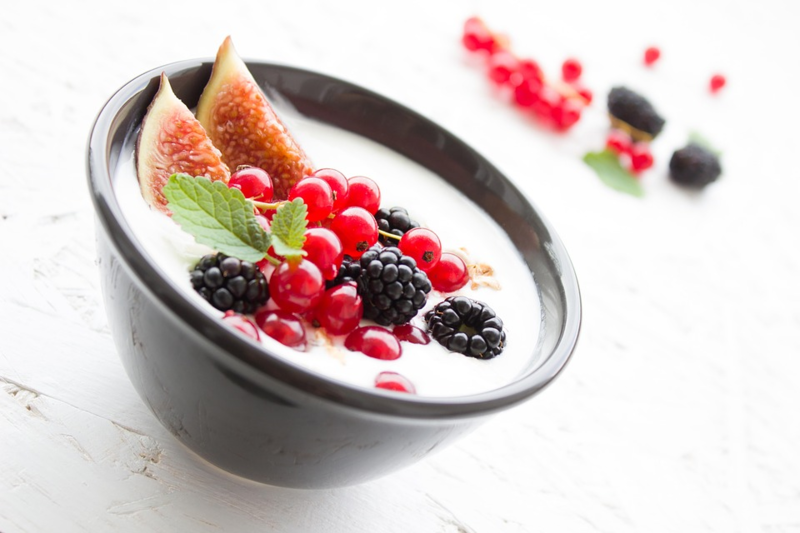 Fermentation has long been a processing method for foods and other drinks like yogurt, kimchi, kombucha, miso, and kefir and is loved due to the creation of probiotics, which are crucial to good gut health. Before, fermentation was very simple: old fruit was mixed with wild rice and saliva in bowls and jugs and left to sit and ferment and was done in small, personal batches. However, newer, more advanced fermentation technology has come about to help companies create large batches of fermented products. Fermenters, are the biggest change in fermenting techniques, as they help to make it possible to safely ferment large quantities of products in a single go. Australia’s CSIRO organization has been researching how food processing plants can improve the concentration process—which is done so that food products stay fresh long enough for customers to receive and use them—with the help of a US membrane technology company. Together, they have developed a new technology that uses special membranes to concentrate liquids in a process known as forward osmosis. Forward osmosis is much gentler on the product and requires less energy as it does not use heat. The proteins of the product going through forward osmosis retain more of the vitamins, flavors, and aromas that they had before the concentration process, making them high-quality products than those concentrated using traditional methods. Australia’s CSIRO organization has been researching how food processing plants can improve the concentration process—which is done so that food products stay fresh long enough for customers to receive and use them—with the help of a US membrane technology company. Together, they have developed a new technology that uses special membranes to concentrate liquids in a process known as forward osmosis. Forward osmosis is much gentler on the product and requires less energy as it does not use heat. The proteins of the product going through forward osmosis retain more of the vitamins, flavors, and aromas that they had before the concentration process, making them high-quality products than those concentrated using traditional methods. Advances in food technology trends have helped to create bigger competition to create the best products possible. Even seemingly small technological advancements can have a significant impact on the food industry. As technology changes, so do consumer expectations. Staying on top of these new trends will help to ensure the continued success of a company and continued improvements within the industry overall. Companies should keep these food technology trends in mind to ensure they do not fall behind the developmental curve. Slot Drain is specifically designed to suit numerous market applications. From tough jobs that rely on strength and durability to aesthetically appealing landscaping applications. Drainage that's built to look good and stand strong. 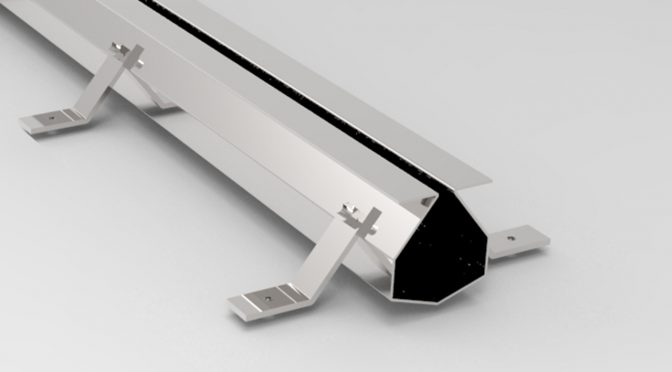 Slot Drain is available in stainless steel, fiberglass and galvanized steel. Slot Drain is customizable with elbows and transitions pits. Each Slot Drain® system includes a specially designed cleaning kit specific to its application. To clean the drain channel, cleaning kit options include an easy cleaning paddle, Flush FloTM System for frequent cleaning facilities. Not sure where to start? Don't worry! That's why we have a dedicated team of drainage consultants to help find you drainage solutions. Schedule a call or informational session with a consultant today. Learn more about the most sophisticated drainage system available. Find out how Slot Drain has helped to provide drainage solutions for multiple applications. Slot Drain® Systems solved the issue of expensive installations, future workers health and maintenance wear and tear. Slot Drain® Systems was the world’s first slotted trench drain solution that excluded traditional grates. copyright @ 2019 slot drain systems ltd. slot drain is a registered trademark of slot drain systems ltd.